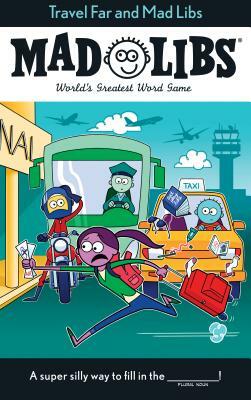 Planes, trains, automobiles... and Mad Libs! No matter where life's journey takes you, don't forget to pack your Mad Libs! This jet-setting book is the perfect travel companion, featuring 21 hilarious stories about cars, buses, taxis, hot air balloons, and other zany ways to get you where you need to go. Anthony Casciano lives and writes in Brooklyn, NY where he spends time enjoying all the parks and museums. He is a travel fanatic and cat lover.